Six Points Restaurant Group is making some changes to the kosher restaurant scene in Bala Cynwyd, supporting the kosher scene in the Greater Philadelphia area. The first of which will be the closure of C&R Kitchen. Diners who have loved their savory, meat menu should hurry on it for their last bite, as the restaurant will be serving its last meals on Sunday September 11th. Make sure to make a reservation to ensure a spot. To fill this void, the downstairs space will be used as a supplemental kitchen for The Dairy Café across the street. 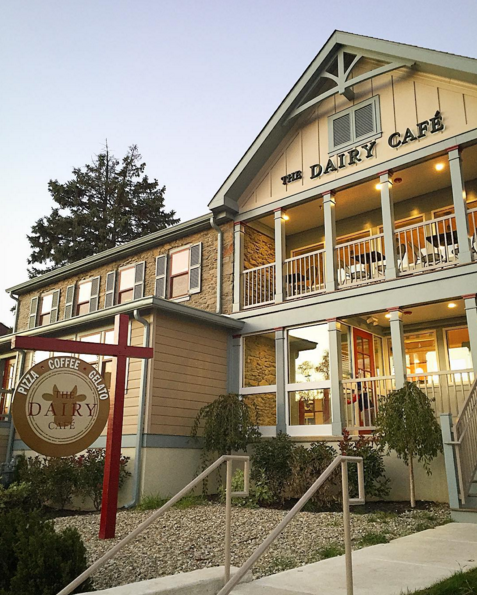 There has been management changes, new staff, and menu changes at The Dairy Café. All these tweaks should make Philadelphia customers happy. C&R’s upstairs space will open as The Dairy Express, a quick service pizza and baked goods eatery. 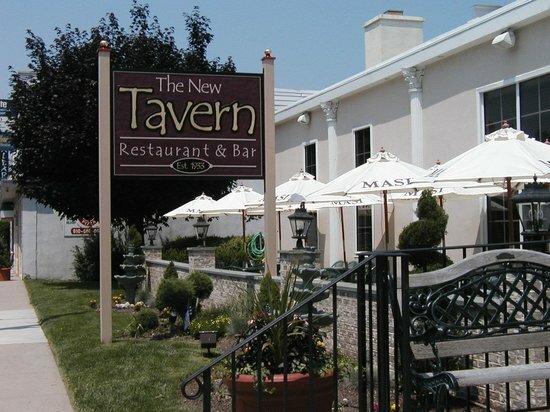 C&R Tavern and Market, which was announced back in May, has undergone a complete overhaul. The entire market will be reconstructed and redesigned. The new C&R Tavern will have an ambience that is true to its name. The party room will comfortably accommodate up to 75 people. The C&R Market will have an extensive selection of kosher products, as well as exclusive kosher products available. All these changes are exciting for customers in the Greater Philadelphia area.